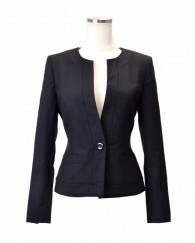 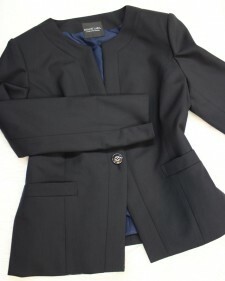 Dark blue business no-collar jacket. 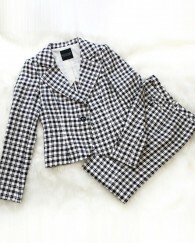 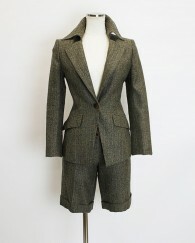 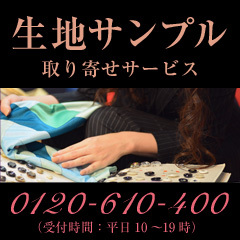 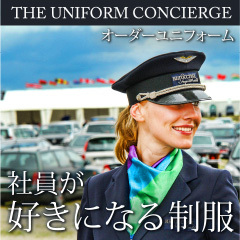 すべてクリア Elegant skirt suit of the warm tweed fabric. 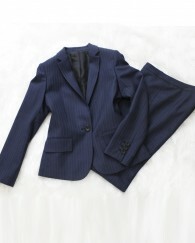 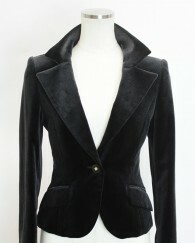 The design trouser suit which is dark blue for fall and winter. 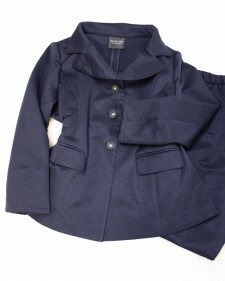 Wonderful carrier suit of the simple jacket. 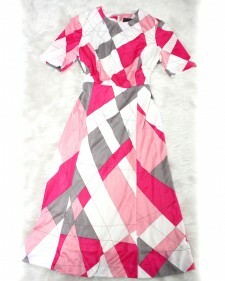 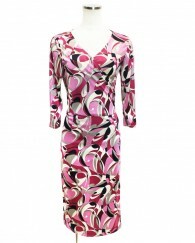 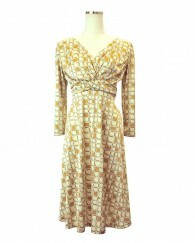 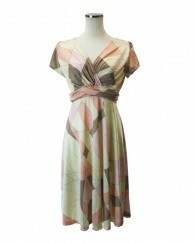 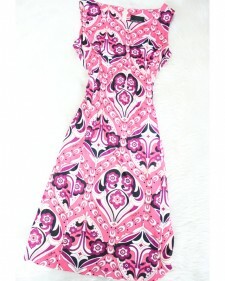 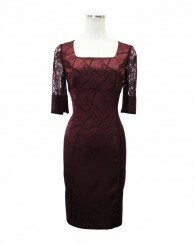 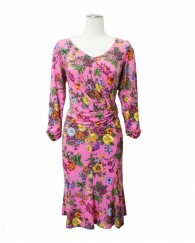 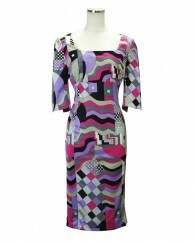 Dress of the pretty pink Pucci fabric. 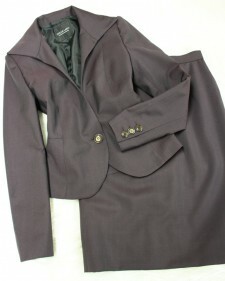 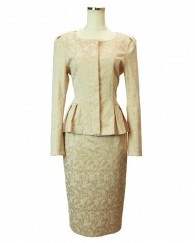 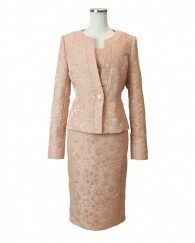 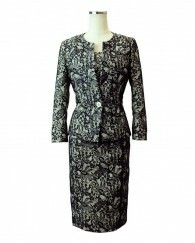 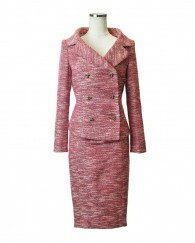 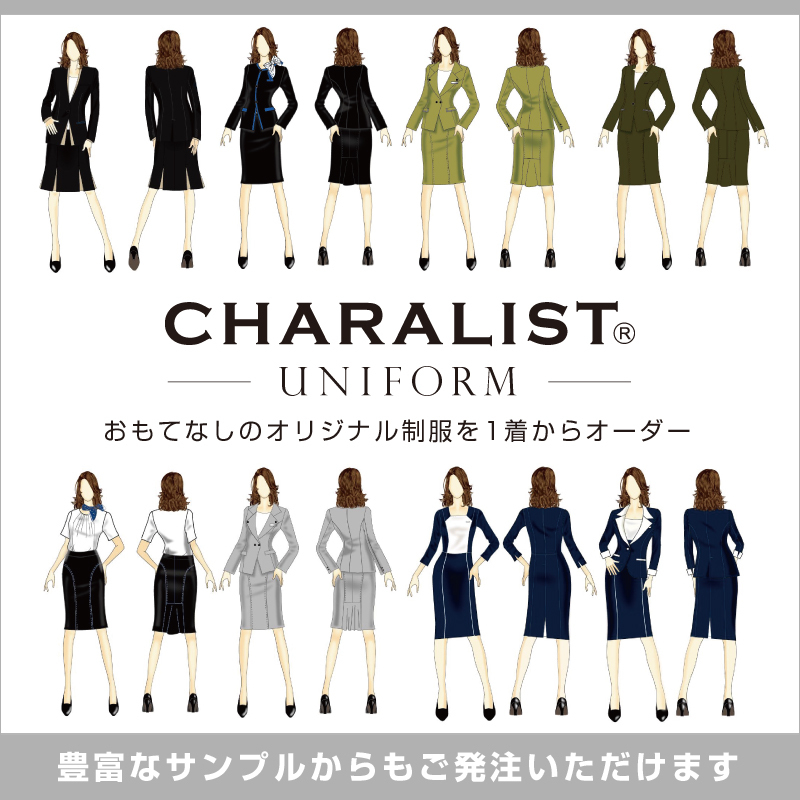 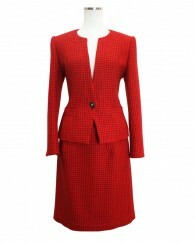 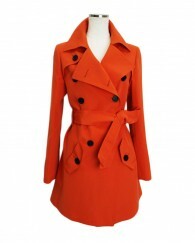 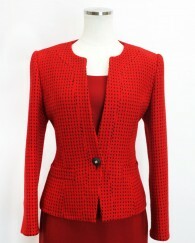 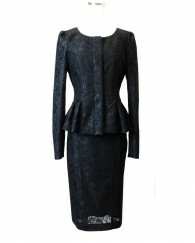 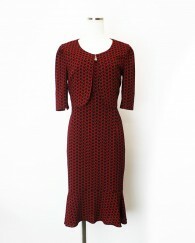 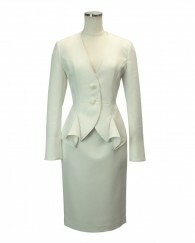 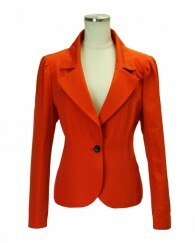 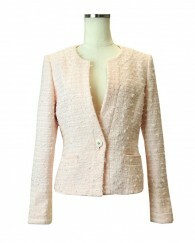 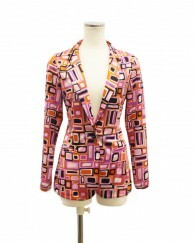 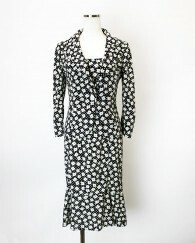 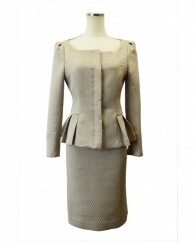 Skirt suit of the cool high collar jacket. 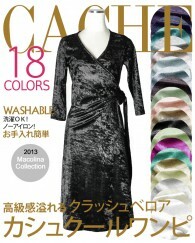 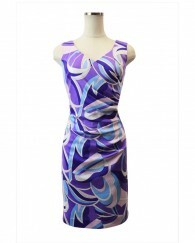 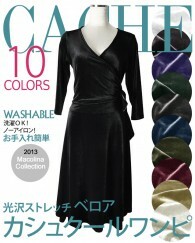 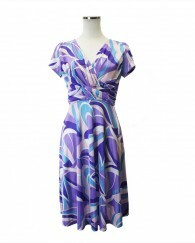 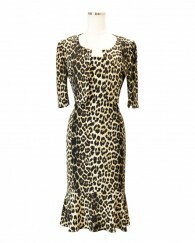 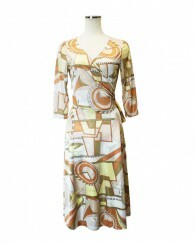 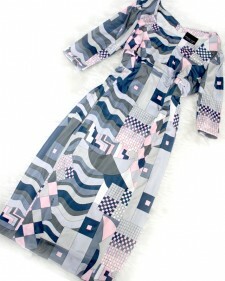 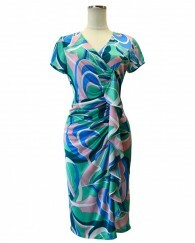 The three-quarter sleeve dress which I used the Pucci pattern cloth for luxuriously. 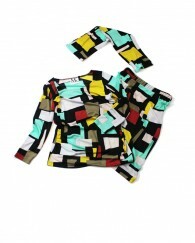 Gold stretch three-quarter sleeves cut-and-sew shirt full of the sense of quality. 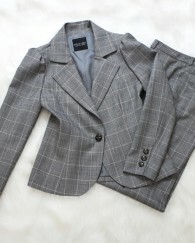 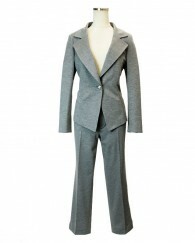 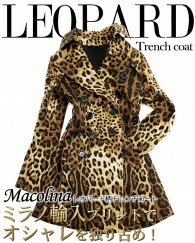 A high collar jacket and the flare pants that plover pattern gray cloth is beautiful. 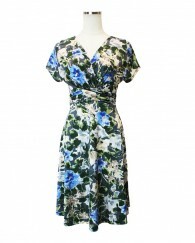 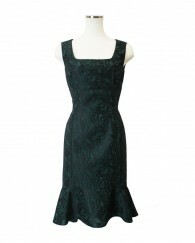 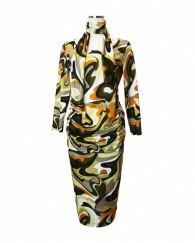 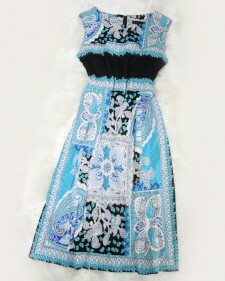 Floral design dress of the tile design like the summer. 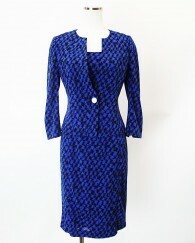 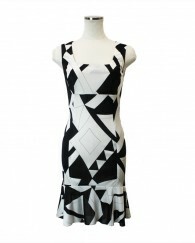 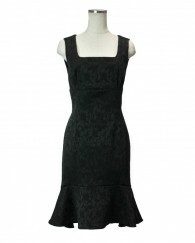 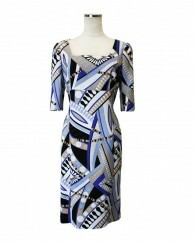 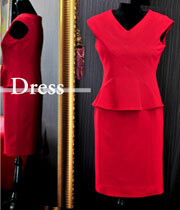 / The cool no sleeve dress using the ethnic design cloth of the refreshing blue. 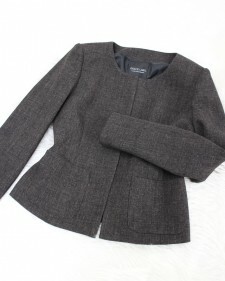 /The light blue jacket that I do it, and cool air is mind. 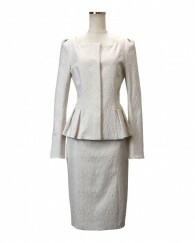 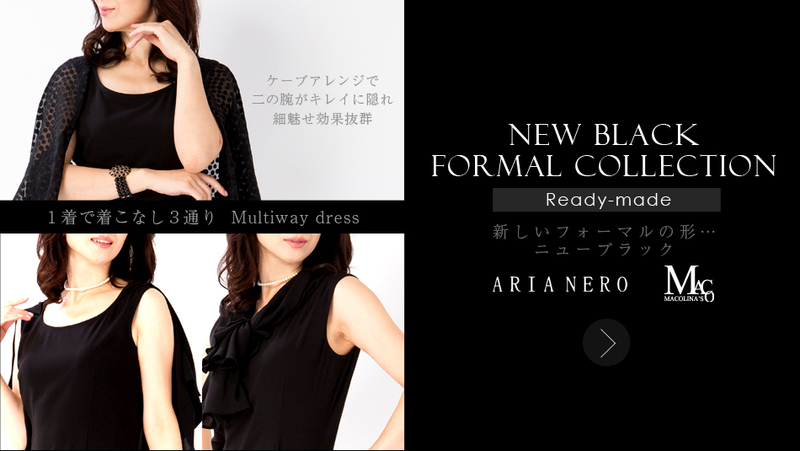 A cloth for lace bolero and white frill dress. 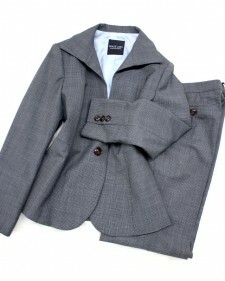 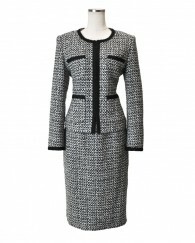 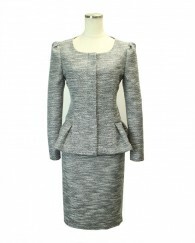 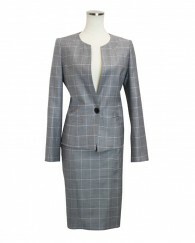 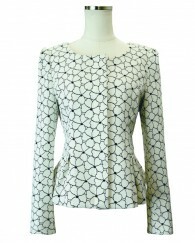 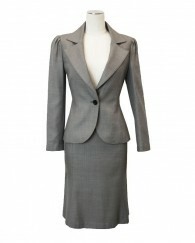 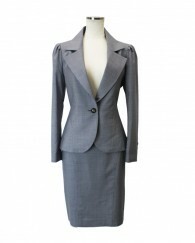 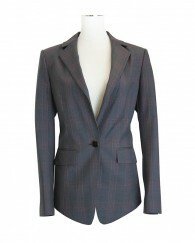 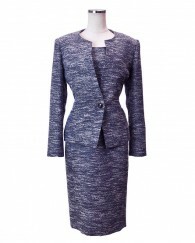 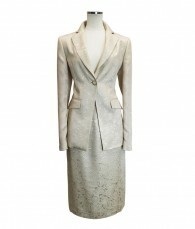 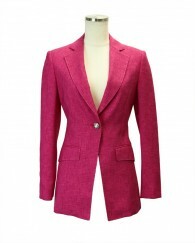 Tweed fabric no-collar jacket of the gray tone that it is easy to mix-and-match. 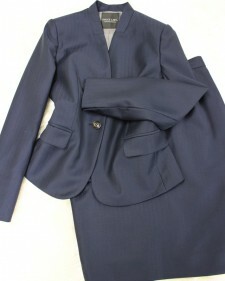 Dark navy pants suit of the rare emboss design. 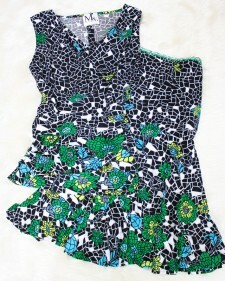 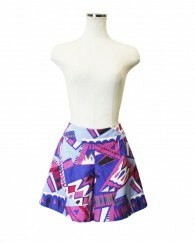 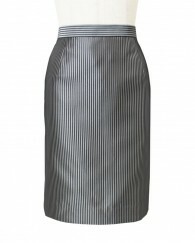 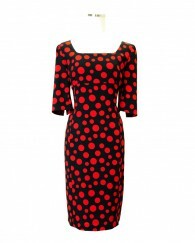 Shirring cut-and-sew excellent at stretch. 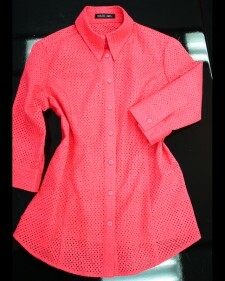 Mesh blouse like the summer of the firm beautiful pink.